We can produce stylish prints using acrylic, we mount the printed image to the back of either a 5mm thick or 8mm thick acrylic sheet that is then laser cut for a polished finish to the edges. By printing behind the acrylic, your image depth, this gives it it a modern and elegant appearance as well as providing it with UV protection. Acrylic is the ideal material for displaying your contemporary art and photographic images in a style which complements modern décor and colours. Choice of either square or rounded corners. Choice of flat or standoff fixings. 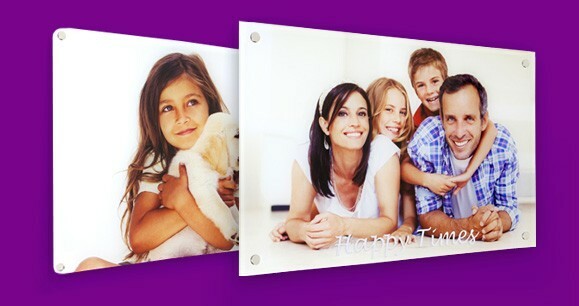 Our acrylics are available up to 1m x 1m in size and are precision laser cut for a smooth, polished, finish on the edges. 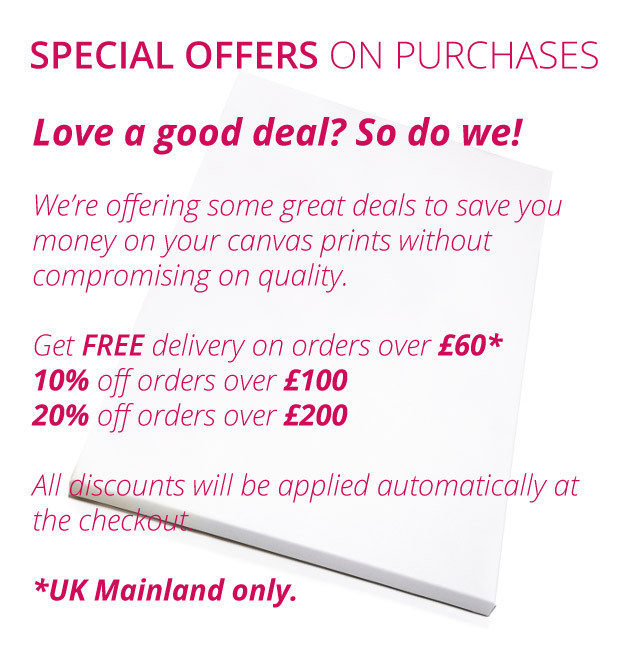 When you order an acrylic print from us, these can be hung flat or by using stand-off fixings located in each corner which will present it slightly away from the wall, giving the print real prominence in any room.